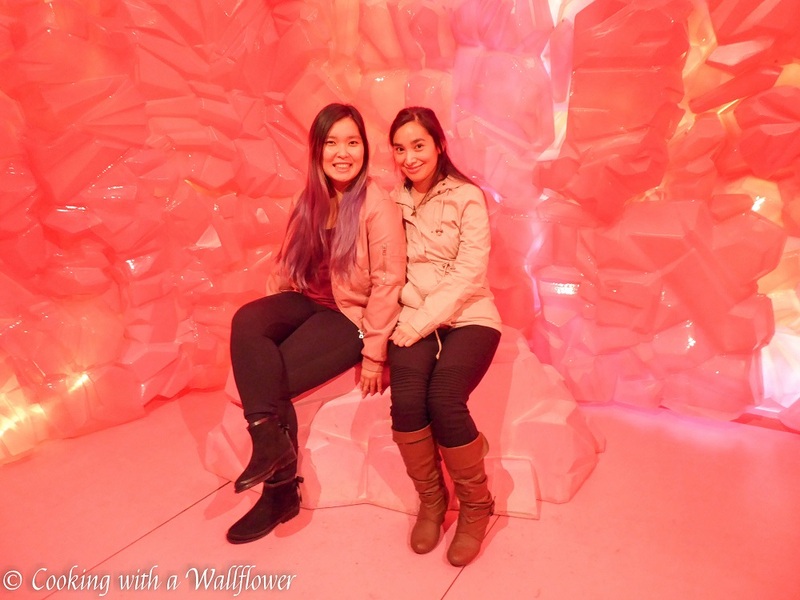 My sister and I went to the Museum of Ice Cream the other day. We were both so excited since we heard so much about it prior to going. As fun as it was, I kind of expected more from it. Probably because of all the hype. 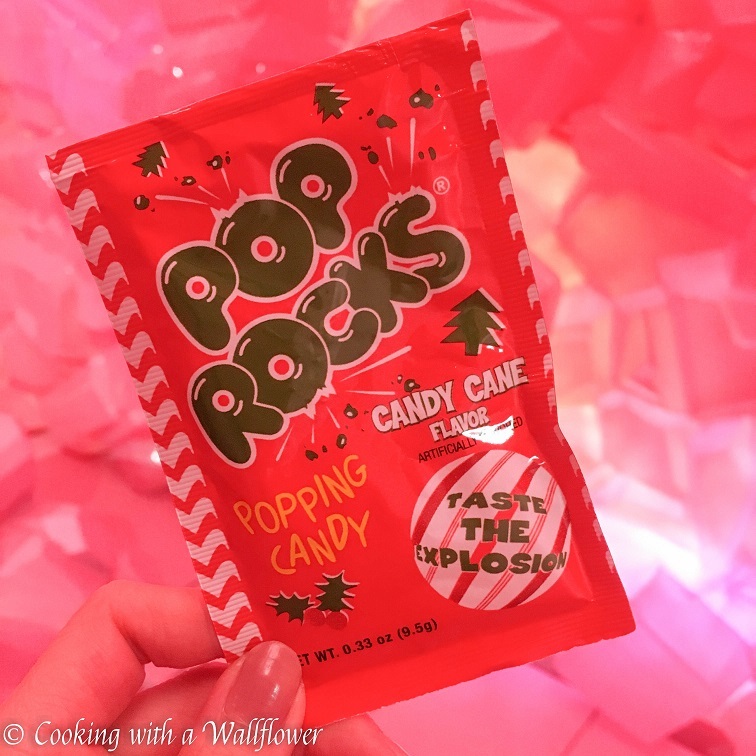 But here are some photos from the Museum of Ice Cream. We got to try different types of ice cream and got a brain freeze. I think my favorite was the sprinkle pool. 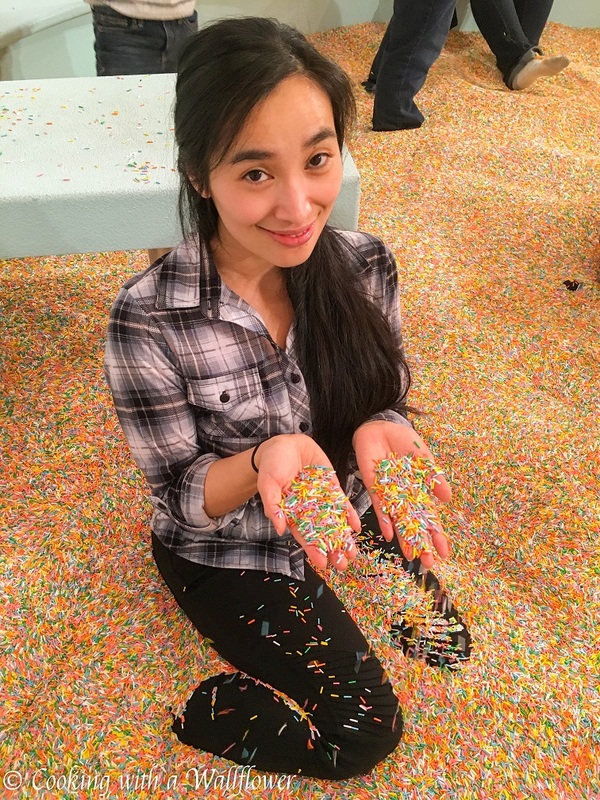 I found sprinkles in my pockets, socks, and everywhere possible. These brown butter chocolate pecan bars sound soo amazing. A layer of shortbread, a layer of chocolate filling, and a top layer of bourbon infused butter pecan filling. Seriously how amazing does that sound? This triple layer pumpkin nutella cheesecake sounds so deliciously decadent. This cranberry orange upside down cake is perfect for the holidays. I feel pear never gets to be the centerpiece. So I would absolutely love to try this port poached pears with holiday spices. If you can’t decide between pumpkin or pecan, you ought to consider this pumpkin tart with pecan crumble. How gorgeous are these pumpkin bread rolls? This pumpkin french toast casserole looks so festive! These chai pumpkin whoopie pies look soo delish. This skillet pot pie looks so warm and comforting. This brie stuffed crispy baby potatoes sounds like the perfect appetizer. I love salads that are loaded with seasonal ingredients and this shaved brussels sprouts and pomegranate salad with lemon balsamic vinaigrette sounds absolutely delish. Pecan pie brownies! Yes, please. I seriously need to try this cranberry pear tart soon! Homemade cheddar biscuits would be perfect for Thanksgiving. How delicious does this slow cooker creamy wild rice soup with butter roasted mushrooms look? So perfect for the cold weather. 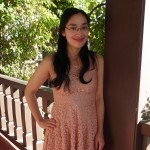 This entry was posted in Recommendations, Wallflower Weekly Faves and tagged museum of ice cream, Recommendations, wallflower weekly finds. 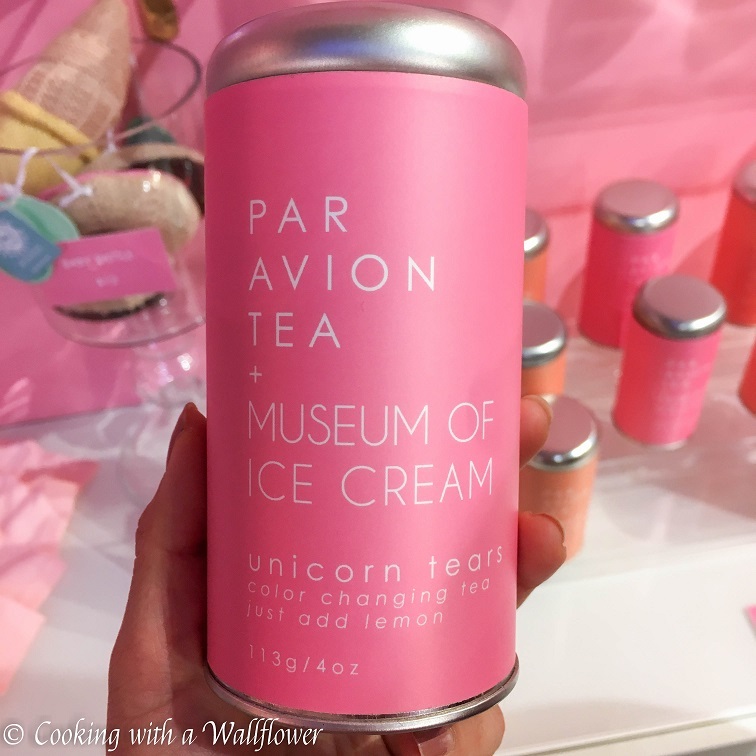 Museum of Ice Cream…how cool is that? 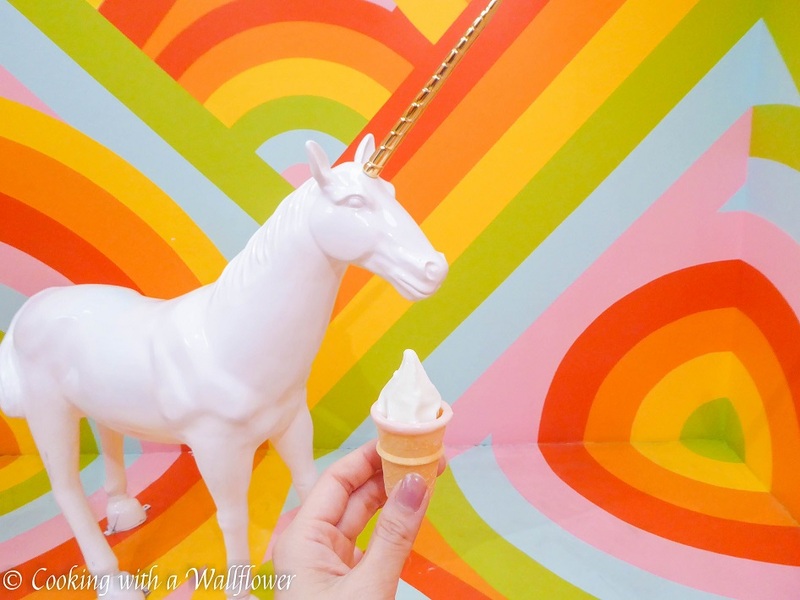 I can’t believe I haven’t visited the Museum of Ice Cream yet and I live so close! It looks so fun! I am sorry the ice cream museum did not live up to the hype. I am sure my husband and kids (all massive ice cream fans) would still love it though. Lots of scrumptious looking recipes in this round up. I have pinned a good few of them and I am definitely going to make the skillet pot pie with our leftover turkey. Your kids would definitely love this museum.